A little while back, I published a blog post about a conversation I had with staff members of our long-standing partner Community Aid and Small Enterprises Consultancy (CASEC). I went into detail on the Equal Rights to Quality Education project which was the focus of our Big Give Christmas Appeal 2018. During our meeting, CASEC took the time to speak about Dare2Dream, a project that we’ve been running in partnership since 2009. Due to word constraints, I could not include this in my previous blog and so I would like to share this with you now. In 2005, the Tanzanian government expanded secondary school education nationwide. While this had the benefit of more children transitioning from primary to secondary education, the increased number of students attending school put a significant demand on already limited school facilities, including onsite accommodation, classrooms and human resources (teachers). This led to the establishment of government aided secondary schools in rural areas, intentionally a central location from each ward. In most cases, this was far from communities as the most wards have 4 to 5 villages. Simon Daffi, former Advocacy Manager, estimated that the average student had to walk around 24km a day. In the rural north of Tanzania, a bed can truly change lives. For many Maasai and other pastoralist girls. The long journey to school can be dangerous, with threat of attack from wildlife or young Maasai warriors looking to prove their manhood by sleeping with a virgin, as well as the rainy season causing flooding which lead to truancies. Low concentration due to tiredness from the walk can also lead to poor education performance and drop outs. In response, ghettoes were set up around schools, rented out by the government or private companies for a couple of pounds a night. These huts typically house 4-5 students, and the security, washing and cooking facilities are very basic. Students living in ghettoes miss parental care and guidance. Simon commented on the rise in pregnancy rates, violence and drug use in these ghettoes, as a result. Click here to read Simon’s 2011 BBC article on the sexual harassment faced by girls residing in ghettoes. Lack of a safe bed near school leads to poor education performance and girls dropping out of school which is especially troubling as an education is often an avenue for girls in Tanzania to escape forced marriage. To address the problem, African Initiatives got involved with CASEC to launch Dare2Dream, a project which has been implemented in two phases. The first phase took place in 2009, and involved the construction of 45 school dormitories. Since then, funding has enabled 31 of these dormitories to be furnished with beds, leaving 14 dormitories currently unfurnished. Girls are forced to sleep on the floor which comes with significant risks beyond uncomfortableness; these include contracting pneumonia in the winter or malaria in the summer given there is no bed frame on which to attach a mosquito net. 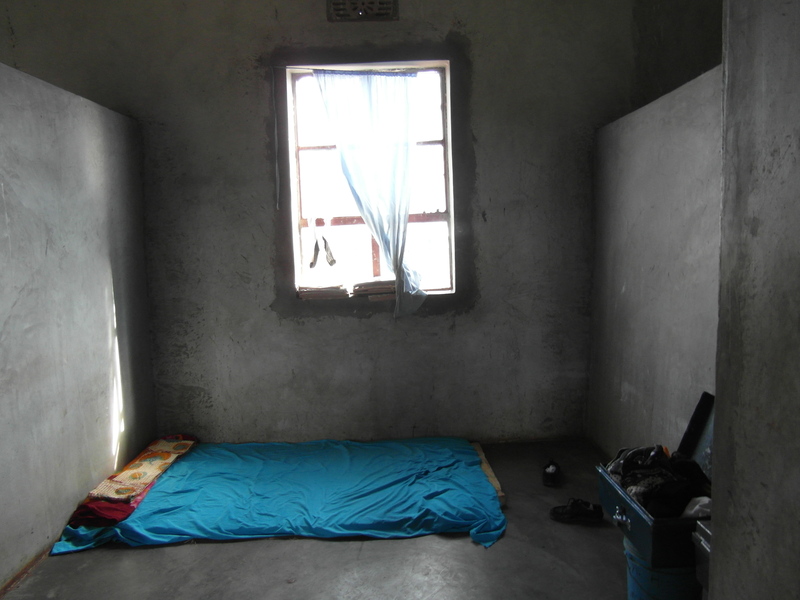 The dormitories are much securer than ghettoes: students are looked after by a matron who lives with them and there is always a guard present on duty at night. 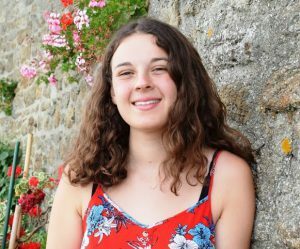 In addition, pupils are provided three meals a day and have extra time for their studies, all of these factors have led to increased concentration for learning and improved retention, academic performance and school completion, Simon commented. 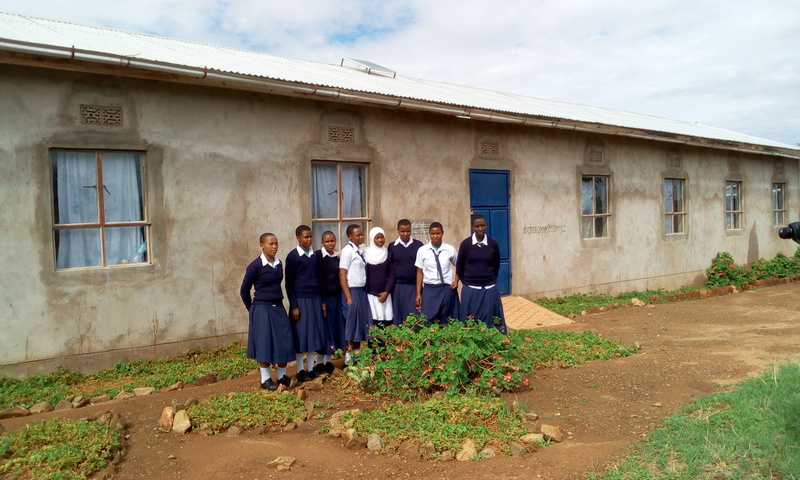 Further, the building of dormitories increased community awareness of girls’ safety. It also strengthened the partnership between parents, teachers and the local government for it assured parents that their children were safe and it meant they were more willing to send them to secondary school. 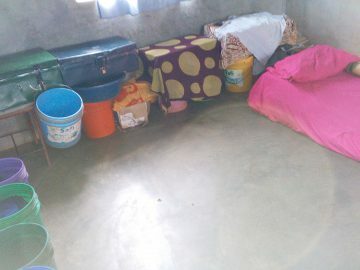 While the project has been successful, lack of funds means that 14 of the dormitories remain unfurnished and students are forced to sleep on the floor. 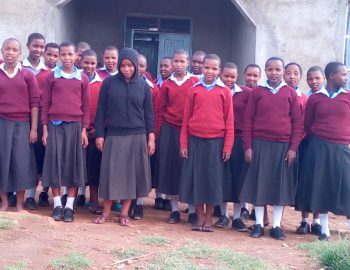 In an effort to combat this, in August 2018, we partnered up with eBay for Charity to launch a ‘Beds for Girls’ Appeal which aims to secure 85 bunk beds so that 170 schoolgirls have a safe place to sleep and continue their studies. It has so far raised £1,000 which will fund 8 new bunkbeds for 16 girls. If you are interested in supporting our project, click here to read more and help us provide more girls with a safe, dry and comfortable place to sleep onsite at school.